… subject to such Rules and Regulations for the management and government of the Institute as shall from time to time be framed by the Trustees. 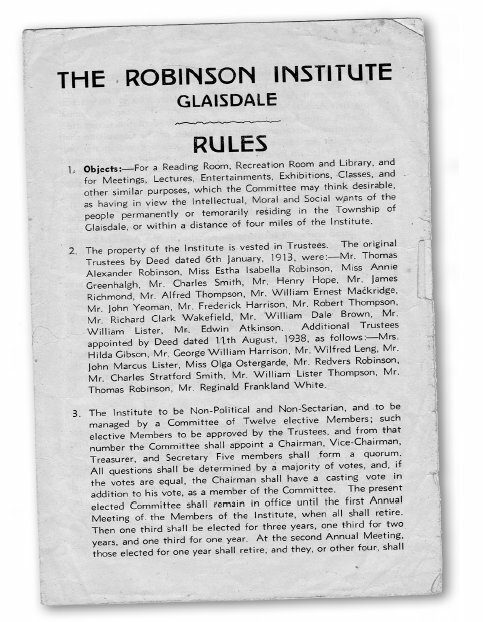 Rules governing the use of the Robinson Institute are little changed since the early days. Thomas Alexander Robinson (1830 - 1912) Originally from Houghton le Spring, Co. Durham, Thomas Robinson was the son of a blacksmith. He worked as a clerk to a coalmine company owner, a role which took him to Europe where he saw an opportunity to import cheap fresh eggs to England to feed the growing masses in the industrial towns of the 1860s. 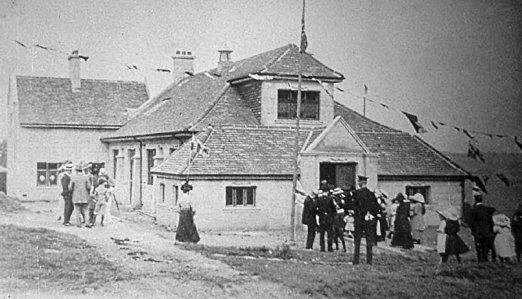 Later he set up a shipping company in West Hartlepool, which moved to the deeper port of Hull around 1901 and was known as Thomas Robinson & Sons Co. Ltd. 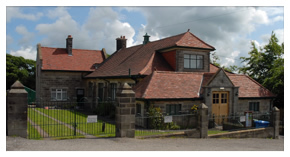 In c.1904 Mr Robinson purchased land in Glaisdale and built The Gables, a prominent brick house on the hillside above the old site of the Glaisdale Iron Works, which had closed 25 years previously. He lived there with his daughter, Esther Isabella, and niece, Annie Greenhalgh, and in 1911 built ‘The Robinson Institute’. 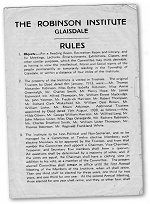 Thomas Robinson’s Will provided for the Institute to be held in trust for the benefit of the people of Glaisdale. 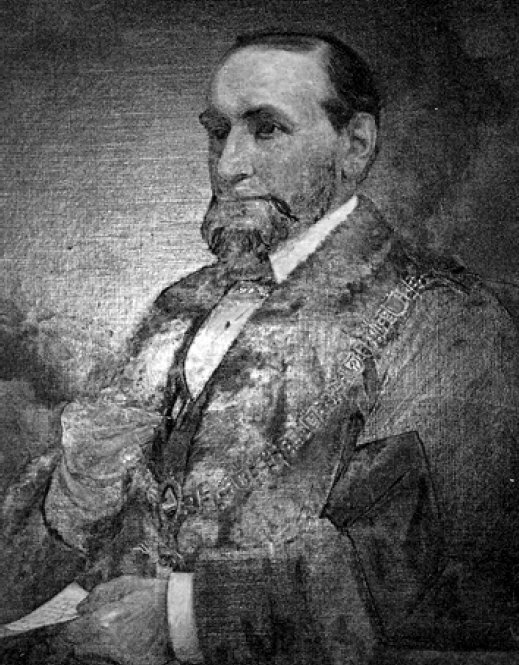 It also allowed for his daughter and niece to continue living at The Gables after his death for their lifetimes, the house to be divided into two if necessary, but for each ‘at all reasonable time have access to his autopiano and organ’; the ownership of the house was bestowed on his son Thomas Alexander Robinson (d. 13 January 1920), who lived at Ferriby House, North Ferriby, on the Humber. Esther Isabella Robinson (Spinster) died at the The Gables, Glaisdale, on 16 January 1936. Annie Greenhalgh, Thomas Robinson’s niece, moved away to Lancashire by the 1940s. The Robinson shipping firm made heavy losses during the World Wars, when egg supplies from occupied Europe dried up. The company ceased around 1963. Tom Robinson, great-great-grandson of the original benefactor, remembers family holidays during the 1950s and 60s at Millers Wood, when it was owned by members of his family.